Thank you for you continued prayers! We’ve had a great time so far in Zambia! Over Easter weekend, we served at an Easter celebration in Kitwe. We also hosted a night of evangelism in the city center, where we saw seven people profess their faith in Christ! We then traveled to Chongwe where we partnered with multiple denominations and churches to host an NLW Regional Worship Conference. It was great to see TEN of our Sponsored Leaders attend this conference! This week we will be traveling to the Western Province for another conference! Thanks for praying for us as we travel a long distance! We are so excited to see God work in the next few days. Be on the lookout for more updates as we continue to travel! 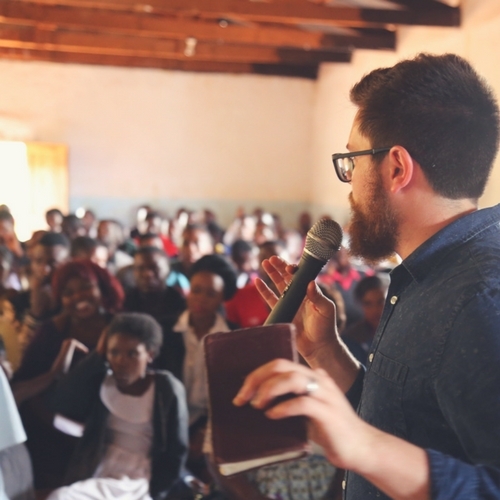 Interested in how NLW serves worship leaders around the world? Check out our Missions Page and get involved by praying for us, becoming a financial partner, or joining us in the next missions opportunity.